Occupational therapy is a health profession which is really about helping your child do everyday activities (occupations) that children do. 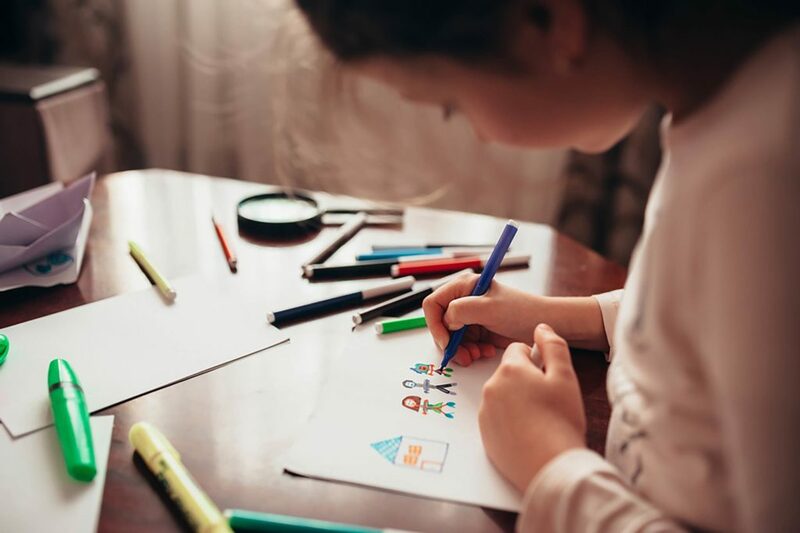 These include getting dressed, drawing and writing, cutting and creating, playing to learn, get along with others, learning about their emotions. 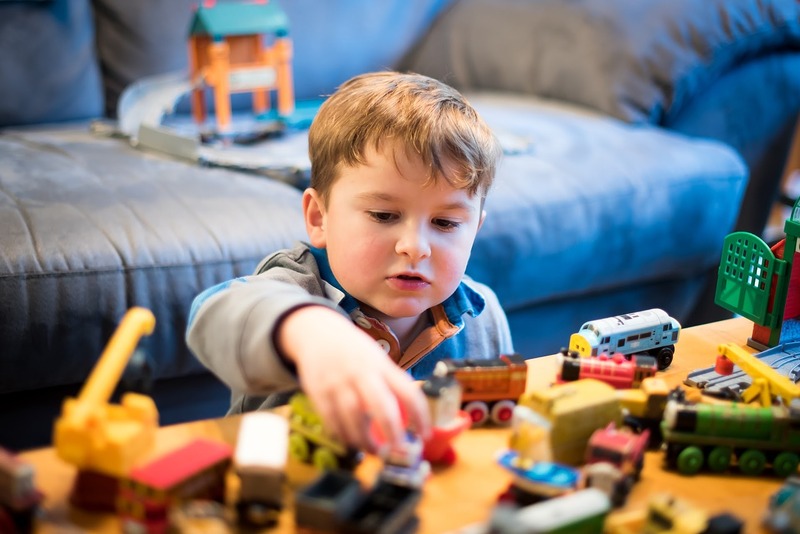 Monash University Clinic for Children and youth (MUCCY) specialises in supporting children who may be a little slower to develop their fine motor skills, independence and play skills or confidence when learning new things. Our team is adept at helping children develop skills and gain more independence to participate in all of aspects of their daily routine. While all children develop and grow at their own pace, for some children, their development in one or more areas can develop at a different pace. Early intervention is the key to helping young people with any delays in their development or difficulties learning new skills. For that reason, our service aims to target children in kindergarten and the early years of primary school. We provide individual and group therapy services. At MUCCY – our occupational therapists are committed to working with you to further understand your child’s current level of development, and discover strategies to maximise your child’s individual skills, and engagement in their learning. We know how important it is to help your child become a confident and independent little person. Our therapists work with parents and children to work out what areas are most challenging and then use fun and playful activities and teaching strategies to develop these areas. And we always work together with the real experts in your child’s life – you! We are great at combining our ideas with yours, to help your child shine. Provide an affordable service to children who are not accessing other services (i.e. community health, early childhood intervention services (ECIS), NDIS; or Private Practice). Assist children to transition through life’s big moments such as starting school. Provide fun group and individual therapy programs to boost children’s skills and confidence for learning and participation at home and school. Empower parents to help their child learn new skills and abilities. Increase participation and involvement in all activities for children choose to do. Provide advice on modifying the home or learning environment, or regarding specialist equipment and other resources to parents and educators. Offer education and training for parents, carers and school or early education staff. Support children and families to participate in the activities that matter to you, and your child whether this is school, work or social life. Maximise your child’s ability to focus and concentrate. Assist children who would benefit from a little extra practice with fine motor activities relevant to their school participation such as cutting, pencil skills, manipulating small objects, and activities that are designed to strengthen shoulder, hand, and finger muscles. MUCCY supports children with mild to moderate delays to reach their full potential at school or kindergarten and in everyday life. At MUCCY we value the opportunity to provide hands on clinical experience and learning in paediatrics for the next generation of occupational therapists. MUCCY values the role that occupational therapy students play in the delivery of its service and the opportunity to provide mentoring and practical guidance to future therapists to empower them when working with children. We periodically have student’s undergoing their official clinical placements with us at the service. Our clinicians thoroughly enjoy having students on clinical placement and scaffold their learning towards the independence needed for their careers. * For insurance purposes MUCCY is only able to take students on formal clinical placement, and is unable to take volunteer placements. Child with a disability such as Autism Spectrum disorder, Cerebral palsy, brain injury or global developmental delay. Children eligible to the NDIS (Link to NDIS website), Better start, or helping children with autism funding. Children with significant delays in their development. Children eligible already accessing therapy services. All of these children and families are best serviced by a developmental team approach such as early childhood intervention, or community health services.